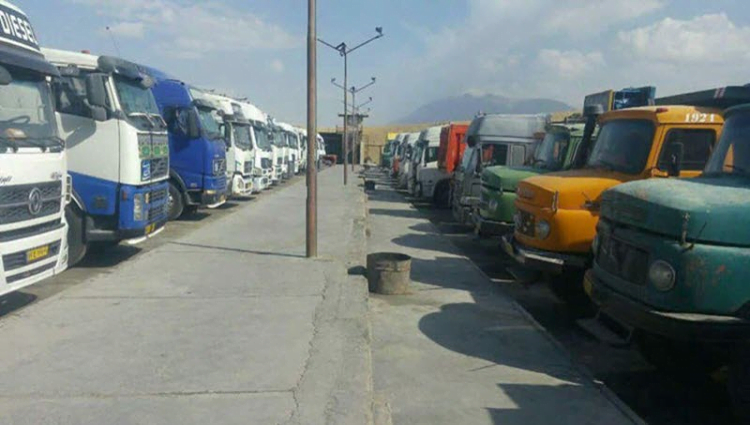 The Fourth Round of Truck Drivers Strike in Different Provinces of the Country. 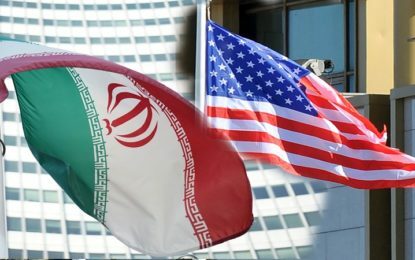 Following the imposition of additional US sanctions, insecurity is hanging over the future of Iran. 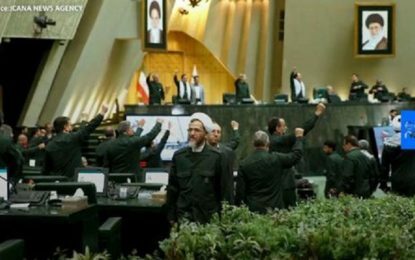 The new measures against the Iranian regime have huge economic, social and political consequences. Foreign investors are leaving the country, many big businesses and other entities have already pulled out of Islamic Republic. The Rial, the Iranian currency, has lost about 80 percent of its value, and inflation has reached 264%; the country is in a depression. The street is now the scene of unrest and protest all around the nation. Following the widespread truckers’ strike which paralyzed the economy, the bazaars’ merchants and shopkeepers in Tehran, along with dozens of other cities, joined the truckers and also refused to work. 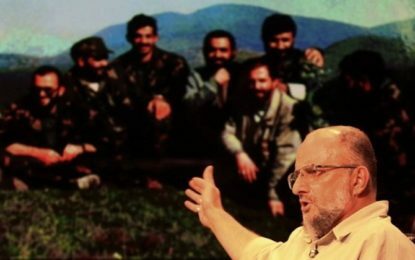 These events happened despite threats made by security forces and plain clothes agents of the Iranian secret services. However, the people are no longer afraid to show their dissatisfaction. The strikes are taking place in several sections of Tehran’s bazaars and in more than 50 cities of Iran, including Mashhad, Tabriz, Isfahan, Shiraz, and in the Kurdish regions. The protesters have shouted harsh slogans against the clerical leaders and their policies. The events are broadly shared on social media and on dozens of websites. There also have been strikes in the Kurdish regions, where bazaars closed on Nov 6, to protest restrictions on border trade.